Fast cars, Fashion, and Philanthropy! 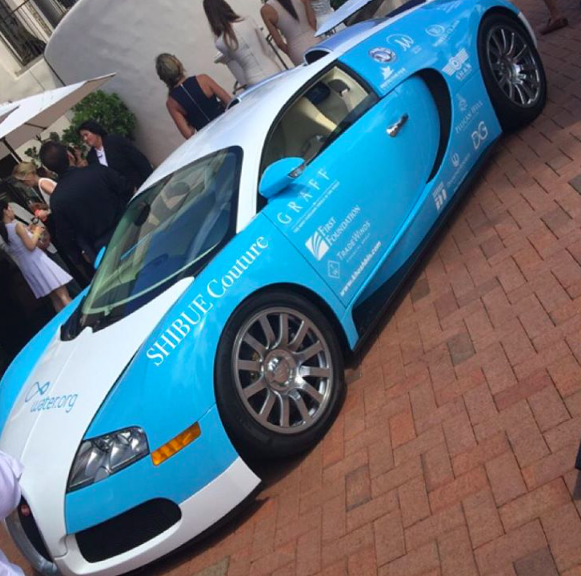 This past weekend Shibue Couture was the official undergarment for the Supercar Show and Fashion Showcase at the Pelican Hill Resort! Amongst all the luxurious cars, Instagram-worthy ocean views, and live jazz performances, the models stole the show looking stunning in the Walter Collection, as designer Walter Mendez used Shibue Couture as his secret weapon. The glamorous event is shedding its light all around the world as it raised money for the water foundation! Want glamor too? You should Shibue! ← Shibue Vibes with YUMA Vibe in Trinidad and Tobago!